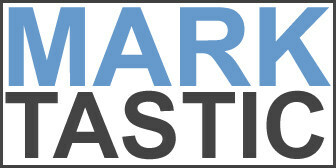 Marktastic » friday | It's not just Mark, it's Marktastic! While the Large Morning Show in the Afternoon is not as good on Friday afternoons when Frank is out, it is still listenable. I've been wondering if the rumors I had read were true. I had read that he was visiting his father in San Diego. But while browsing the show Facebook page, I saw this: Good to know the end of the show is not yet within reach.